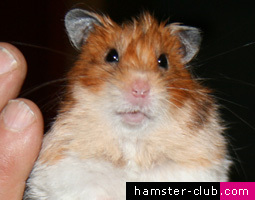 Hamster Club :: Do you want your hamster to become a STAR and be remembered forever? 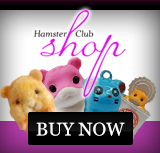 Do you want your hamster to become a STAR and be remembered forever? 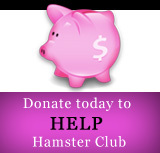 This is a great project to all those that would like to have their hamster featured in a hamster book forever. For further details please contact us here.